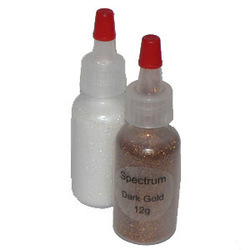 Adelaide's Best Costume Hire Shop and Face Paint Supplies. We've changed our name from the Theatre Costume Shop to the Adelaide Costume Shop. 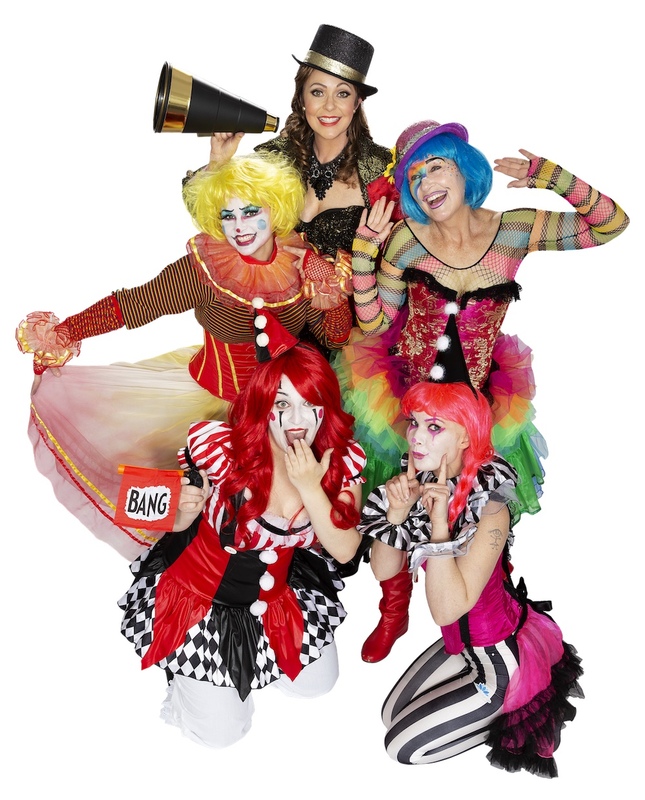 We're the same team with the same fantastic assistance for your next event, fancy dress or costume party. So come on in and talk to us any time about your costume needs. Are you looking for that Costume to wow your friends at the next big fancy dress party. 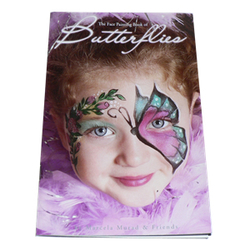 The Adelaide Costume shop specialises in Costume Hire, face paints and accessories. We are conveniently located at 129 Wright Street, Adelaide. Come into our store for specialised assistance and know how to make sure your costume fits correctly and looks great. 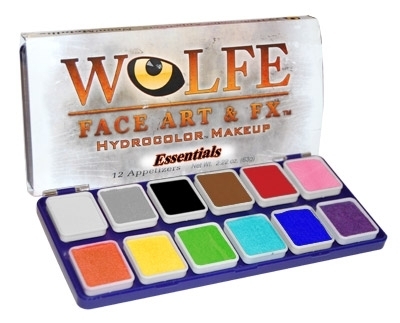 After Face Paint supplies? Then this is the right place to be. 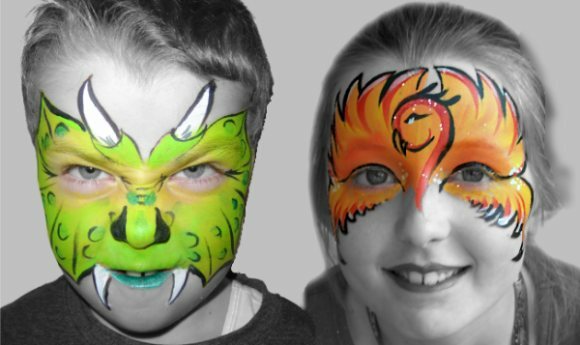 You can buy TAG face paints instore or shop online. Thank you for your enquiry. Someone from the Theatre Costume Shop should be in touch with you soon. We sell and hire a HUGE range of accessories. Wigs, Hats, Masquerade Masks, 1920's Gangster and Flappers, Cowboy and Indians, Hawaiian, Mexican, Cleopatra and Pharaohs, Animals, Devils and Angels, Mustaches and Beards, Gloves and Stockings, Teeth and Fangs, 70's, 80's and Pirates just to name a few. There really is just about everything you need to hire or buy for your costume. Come into our store for specialised assistance and know how to make sure your costume fits correctly and looks great. 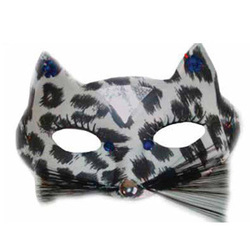 Make time to let us accessorize your costume for that WOW factor. Book in advance to ensure your costume looks its very best. We have 6 separate dressing rooms so you do not have to queue or wait to try on your costume. We have thousands of costumes and accessories for hire and sale and we love costumes - put that together and we can make you look fantastic for your party or event. 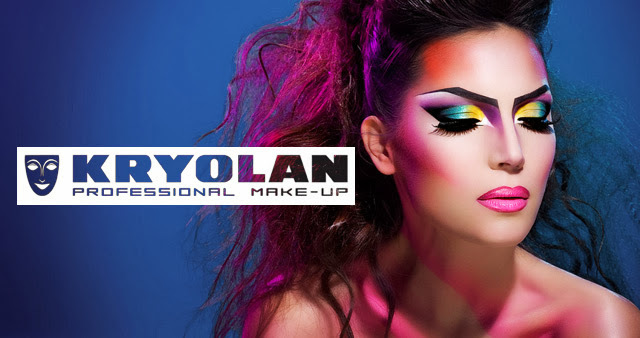 We can advise you on applying the makeup and special effects we stock to add that professional look to your costume.